The book “Eesti NATO lugu. 1991-2004” (Estonian NATO Story. 1991-2004) was published to celebrate Estonia’s 10 years in NATO. The book has over 30 authors. Many authors were those people who helped Estonia to get NATO’s membership and worked for that many years. 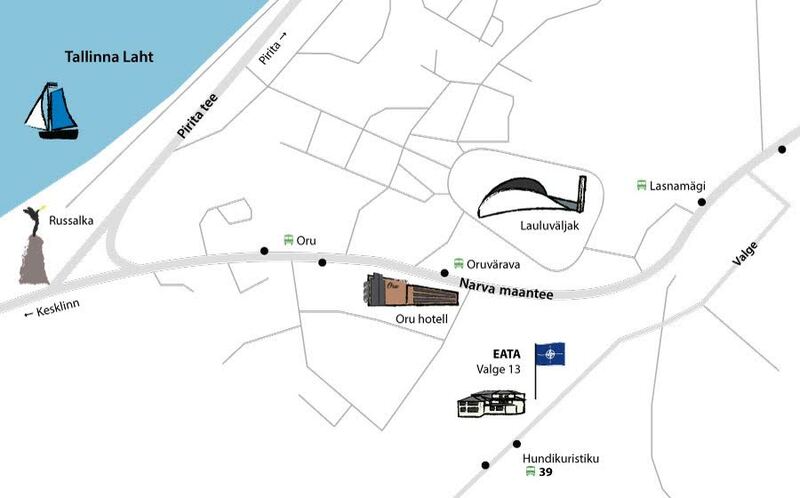 Book presentation was held at the Estonian Parliament’s White Hall on 28th of March 2014, where Estonian President Toomas Hendrik Ilves gave a speech. The book introducing tour was organized in April 2014, where book presentations were held in every county in Estonia. All Estonian high school got their exemplar of the book. Pictures of the book introducing tour can be found HERE. The book itself is available in Estonian HERE.